Called emoji scavenger hunt, the experiment asks the user to use a smartphone's camera to find objects that match an emoji within a time limit. Google has created a new Artificial Intelligence (AI) experiment that shows how the companys machine learning tools can be used to make fun little games. Called emoji scavenger hunt, the experiment asks the user to use a smartphone's camera to find objects that match an emoji within a time limit. With each find, the time limit increases, The Verge reported on Saturday. 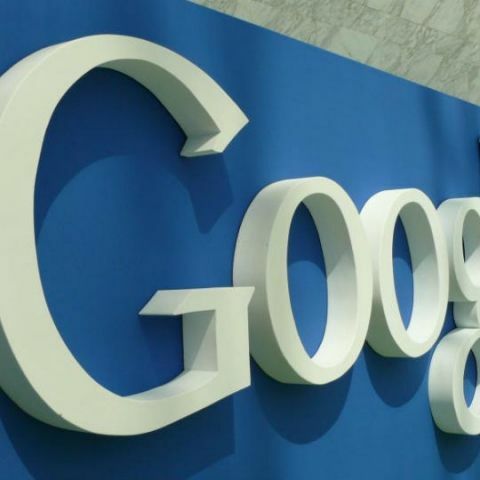 This comes a few days ahead of Google's I/O developer conference slated to be held from May 8 in California. According to the report, the company could announce some AI news. Google reportedly might update its AI camera app, Google Lens and its specialised AI chips known as TPUs. Last month, Google gave users a (fun) glimpse of how far natural language processing -- that deals with machine reading comprehension -- in the technology has come. Google Research division of the search-giant has rolled out Semantic Experiences, which are websites with interesting activities that demonstrate AIs' ability to understand how we speak. It has two experiences to enjoy and the third one is for developers to help them create their own experience. The first two experiences are called "Talk to Books" in which users can explore a new way to interact with books, and "Semantris" where people can play word association games powered by semantic search. The company trained its AI by feeding it a "billion conversation-like pairs of sentences", so it can learn to identify what a good response looks like.